Deadlines to meet. Trains to catch. Speeding cars. Loud sirens. In the hustle and bustle of today’s fast paced world, it is easy to lose sight of the true beauty that surrounds us. It can be a challenge to slow down and appreciate the wondrous world all around. 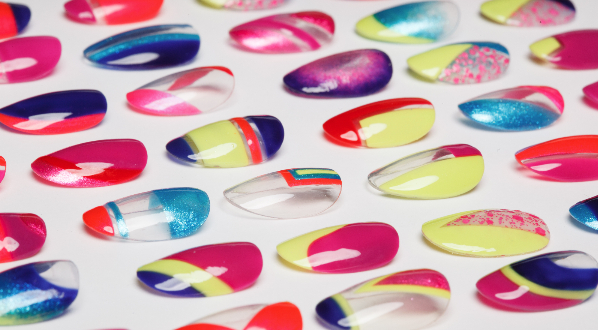 This fall, China Glaze® encourages you to do just that with its The Great Outdoors collection. Continuing on its 2015 Colour Adventure, China Glaze® explores the vast tones and textures of the wilderness. These 12 new nature-inspired shades inspire you to ground yourself, even if for just a moment, and appreciate the treasures of the great outdoors that shimmer, sparkle and wow. 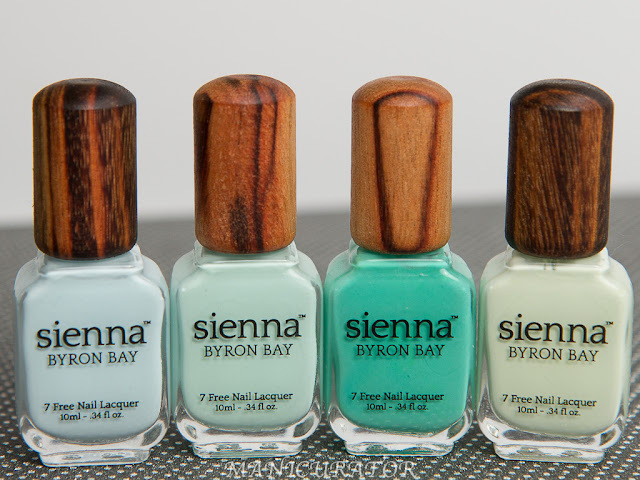 In addition to open stock colours, China Glaze®The Great Outdoors also includes two kits, the Wood You Wanna? 6-piece set and Happy Campers 6-piece Micro Mini Kit. 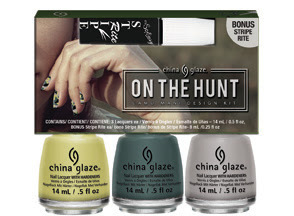 China Glaze® is also offering a nail design kit, On the Hunt Camo Mani Design Kit, which includes three shades from the collection and a black Stripe Rite liner to create a camouflage nail design to make sure your nails do anything but blend in to the background. China Glaze® The Great Outdoors will be available in August 2015 at Ulta and Sally Beauty Supply, as well as fine salons. MSRP $7.50 for individual shades. 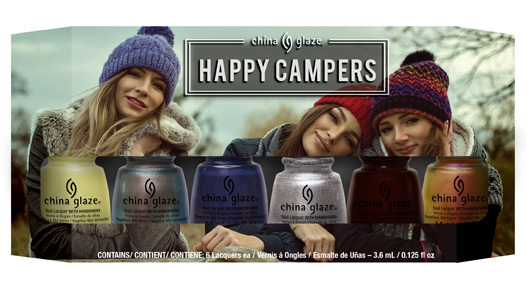 For more information, please visit http://www.chinaglaze.com or follow China Glaze® on Facebook (@ChinaGlazeOfficial), Instagram (@ChinaGlazeOfficial), Twitter (@ChinaGlaze) and Pinterest (pinterest.com/chinaglaze).